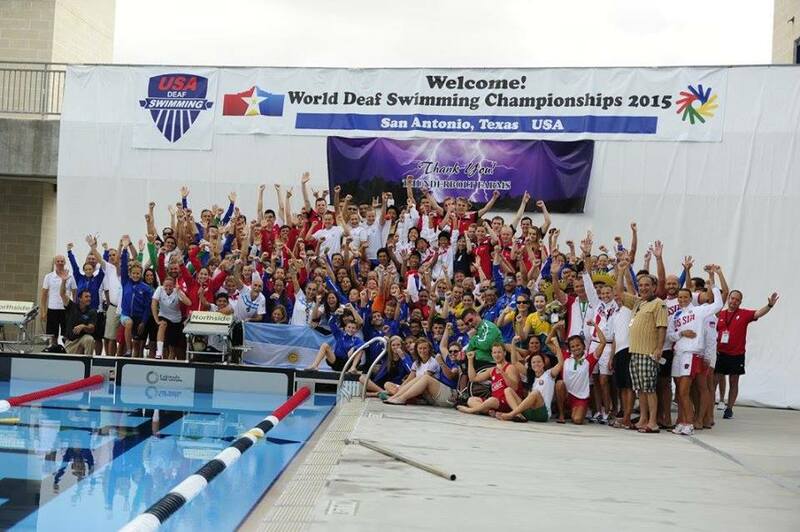 The Russian contingent at the deaf world swimming championships closed out the meet in San Antonio in major fashion, setting four of the eight world records on the last three days of the long course meet. Among the other record setters was American Marcus Titus, who brought his tally to three at the meet. Titus won all three rounds of the 50 freestyle, culminating in a 23.34 in the final. That broke his own world record of 23.46 from the 2011 deaf world swimming championships. In addition to breaking the world record in the 100 free and winning the 100 breast with a 1:00.59 in the first half of the meet, Titus also won the 200 breast with a 2:15.76 and the 50 breast with a 27.90 that came close to his world record of 27.79. Aksana Petrushenka of Belarus snared another world record as well, taking the 100 breast in 1:11.53 to beat her own world record of 1:12.34 from 2011. That gave Petrushenka a sweep of the breaststroke events, and she also won the 200 IM. Japan’s Yoshikazu Kanaji collected his second world record of the meet with a 58.12 in the men’s 100 backstroke. That beat Matt Klotz’s year-old world record of 58.35. The other non-Russian to earn a world record in the final three days of the meet was South Africa’s Peggy de Villiers, who posted a 1:03.69 in the 100 butterfly to beat Ekaterina Savchenko’s mark of 1:04.02 from 2009. Of the four world records the Russians set in the final half of the meet, Elena Brykanova’s 30.60 in the women’s 50 backstroke might be the most impressive. She held off a strong field to earn the win and break de Villiers’ world record of 31.11 from 2009. Two others also dipped under the record, as Great Britain’s Danielle Joyce (30.75) and Argentina’s Diana Valentini (30.98) also put up a strong fight for the title. The women’s 200 back was won by Alena Alekseeva with a 2:25.18, just getting under the world record of 2:25.71 by Mariya Rudzko. Russia swept the 400 freestyle relays to close out the meet. Eleonora Brykanova, Alena Alekseeva, Ekaterina Savchenko and Maria Karpova combined for a 3:58.92 in the women’s race, beating the world record of 3:59.34 swum by Ukraine in 2009. In the men’s event, Ilya Sarykin, Andrei Zhivaev, Miron Denisov and Vitalii Obotin won the race by nine seconds with a 3:30.36 and broke the previous world record of 3:32.52 swum by a Russian squad in 2006. Please open WDSC 2015 video and slides for more information. Please note: WDSC OC website will be updated with schedules and forms. 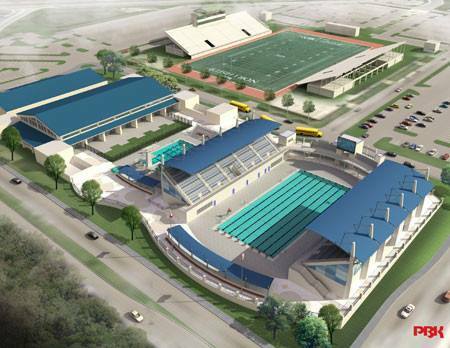 Look forward to welcoming your swimming delegation and team to San Antonio. Train well, safe travels, and enjoy summer.